Simply apply to the leather as a conditioner after cleaning. Grease replenishing effect as a result of natural raw materials. 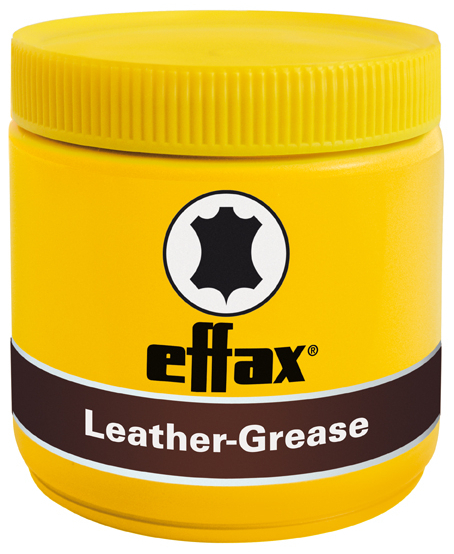 The well-proven classic with valuable care additives for all smooth leather products. 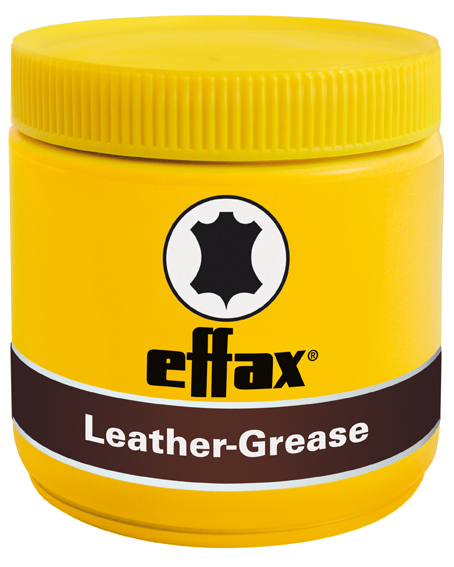 After cleaning with Effax LeatherCombi, apply to the dry leather as a conditioner to make it supple, elastic and waterproof. 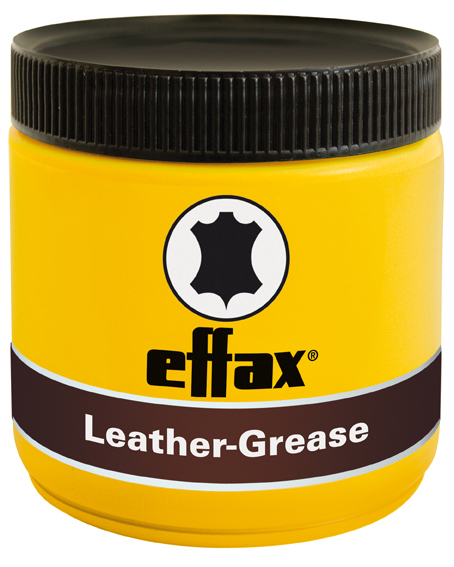 There are currently no questions for Effax Leather Grease - be the first to ask one!